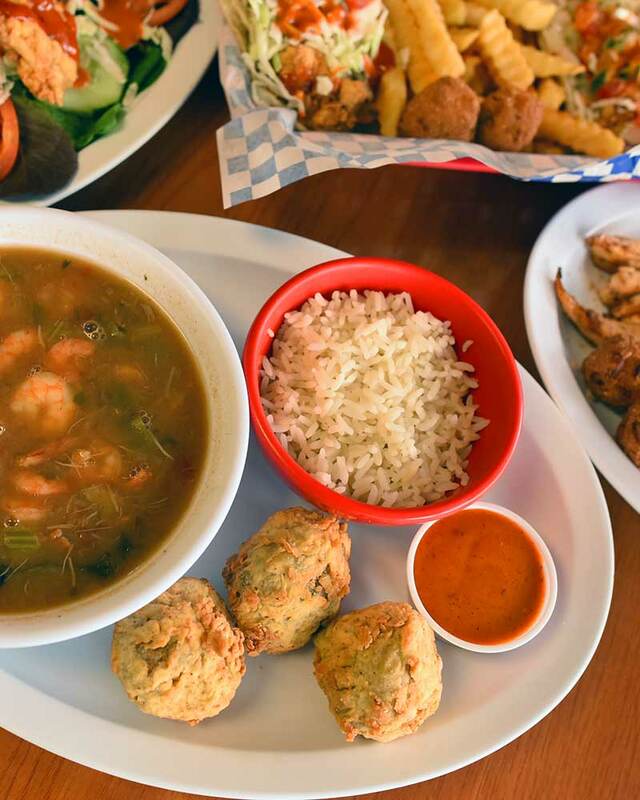 Cat Daddy’s Kitchen is a Houston area family owned home style restaurant specializing in comfort foods focusing on southern gulf seafood & Cajun cooking. ALL HAND-CUT AND PREPARED TO ORDER! FISH * SHRIMP * CRABS * OYSTERS * CHICKEN * WINGS * PO-BOYS * TACOS.